The first time we met with a mortgage broker it made my head hurt. Mortgages should not be this hard! 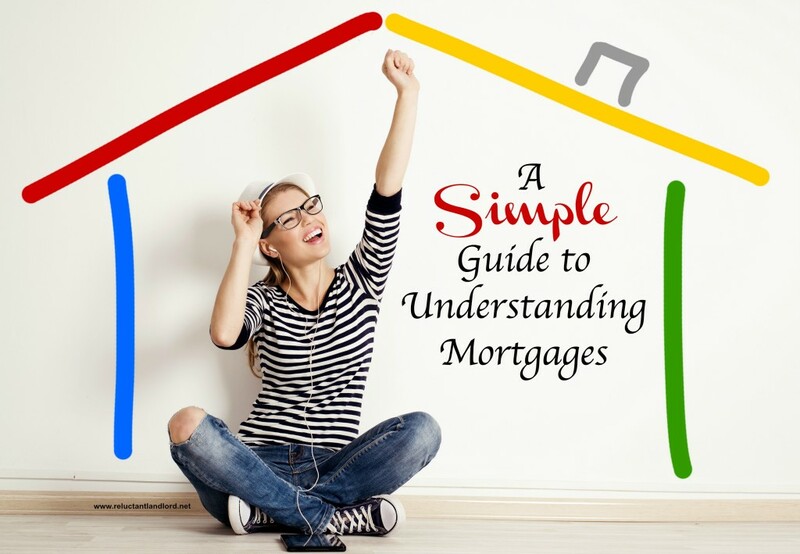 Use this post as a guideline to understanding mortgages. This way when you go into a meeting with your mortgage broker, you can feel more prepared and able to understand what is being discussed. Debt to Income. Your debt (Monthly fixed debt payments: car, boat, new house, loan, etc) to income must be at less than 45%. Income must be listed on your tax returns. “Under the table” income cannot be used to qualify you for a loan. Credit Score. The higher the credit score, the lower the rate. Professional History. You must have had at least two years of experience in that your profession. School years can count as long as your job is in the same profession you studied in school. Number of Mortgages. You cannot have more than ten mortgages per person. More than four is possible, it is just more regulation and paperwork. Rental Income. This is counted differently based on each individual mortgage broker. Lease. 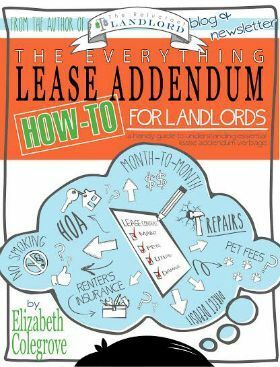 Count the rental amount based on a signed lease. Tax Returns. Reported income on tax returns. Two Years of Experience. Requires two years of experience to count leases only without the income to be on the tax return. If you have a prior rental and are having trouble getting qualified due to the debt, shop around and see if you can find a broker that has friendlier terms. In my experience, the brokers working directly with an agent are more liberal than a large bank such as Navy Federal or USAA. Personally, we have gone with a mortgage broker affiliated with our realtor on every house we have bought. While we LOVE Navy Federal as a bank, we had a bad experience with them as a mortgage institution. In my experience picking a broker who works well with your agent allows you to be excluded as the middle man. They will discuss any issues and only involve you when you are needed to participate. Lifetime PMI (Primary Mortgage Insurance) and a funding fee. Available in underpriveledged areas as deemed by the most recent census. No first time homebuyer limit. Funding fee (increases after every VA Loan). Up to $417k (some high COLA cities are higher), balances above $417k are 25% down. VA interest rates are the lowest currently available. Available: 5% down payment, 10% down payment, 15% down payment and 20% down payment. PMI is on any loan with less than 20% down. For houses as a second home. Higher interest rate than conventional, primary, personal loan; lower than pure investment. 15% down payment for less than 4 mortgages. 25% down payment for more than 4 mortgages. Only loan with no rental restriction from day one. This was very informing. Thank you. Your website is invaluable to new RE investors. Thank you Elizabeth for your hard work and time!